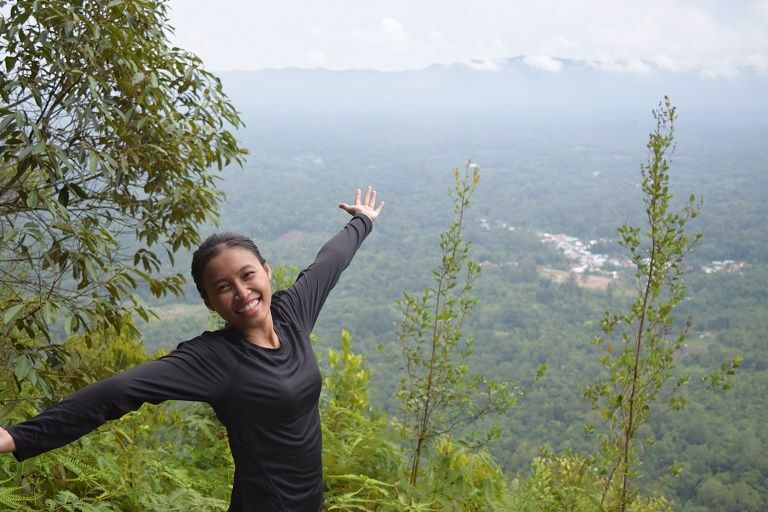 Live like a local in Kuching city, overnight stay with Bidayuh community and get close to nature by day - trek to the surrounding natural waterfall. Interested to visit Semenggoh Nature Reserve?This center would be along the way from the city to our location, would you like to stop by during Orang-Utan feeding session? Upon departing city, we will travel down south nearing to the border of Malaysia-Indonesia (Kalimantan) for waterfall trekking. 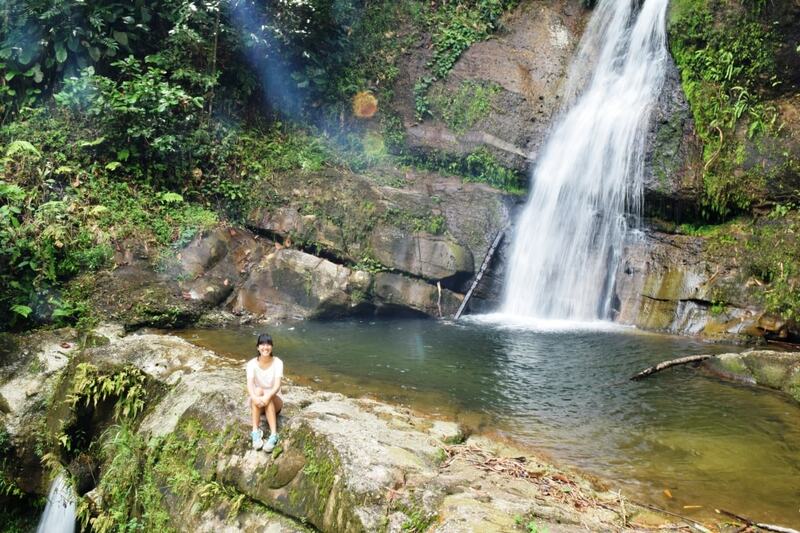 Enjoy nature at its best in the less-known waterfall named Ban Buan Kukuot & Mabi Falls. 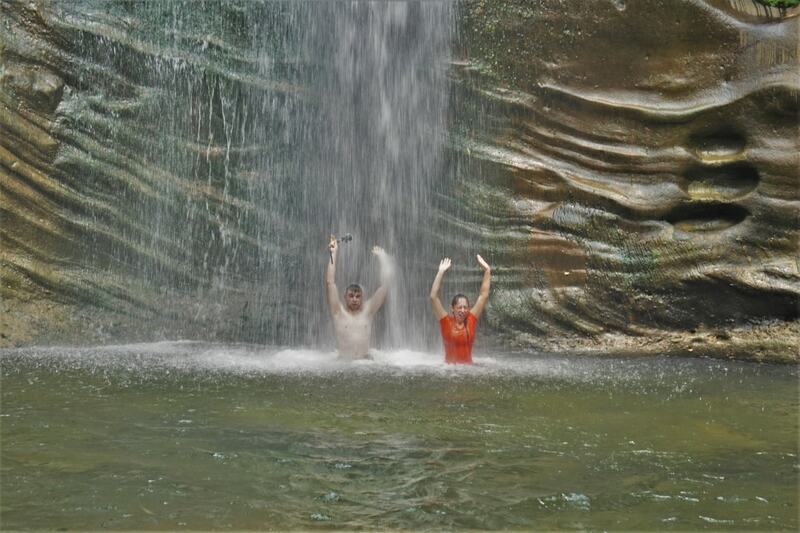 You will get to learn to cook traditional Bidayuh meals in bamboo and enjoy the lunch feast by the waterfall. 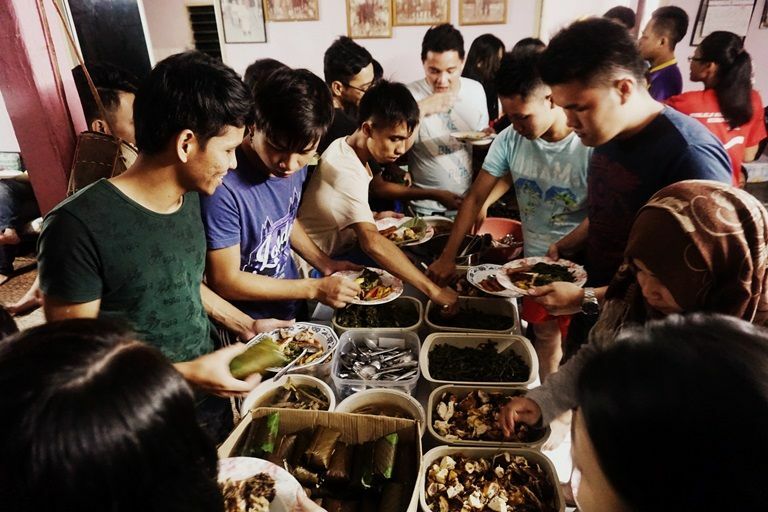 After that, you will be spending the evening with friendly hosts to dive deeper into the local’s life of Bidayuh culture including their traditional costumes and accessories. Our hosts would be more than ready to share with you their village stories during your stay. On the next morning, you will leave after breakfast or latest before 11.30 am. 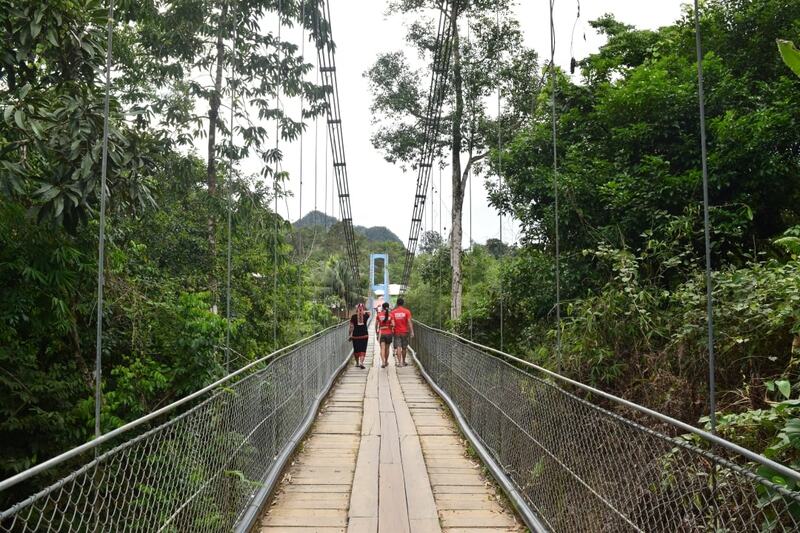 You can also choose optional add-on visit to Semenggoh Nature Reserve for orang-utan feeding (morning session). * Children (age 12 and below) will be half price. 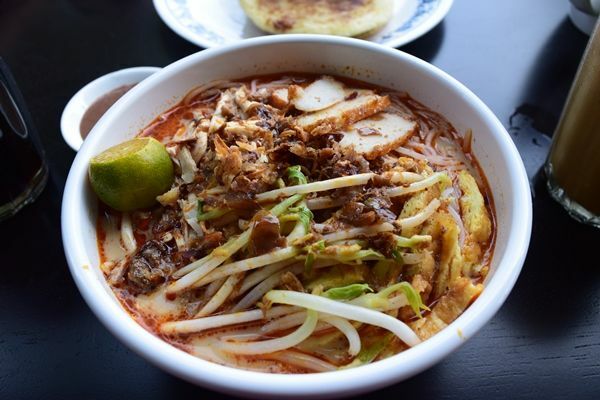 Lawrence is a Bidayuh native who is born and bred in the village of Sadir which is located in the mountainous region of Padawan in Kuching, Sarawak. Lawrence has spent most part of his life in the village, having left school in the age of 12. He is passionate about the rain forest he grew up with and he knows about most of the flora and fauna in that area. 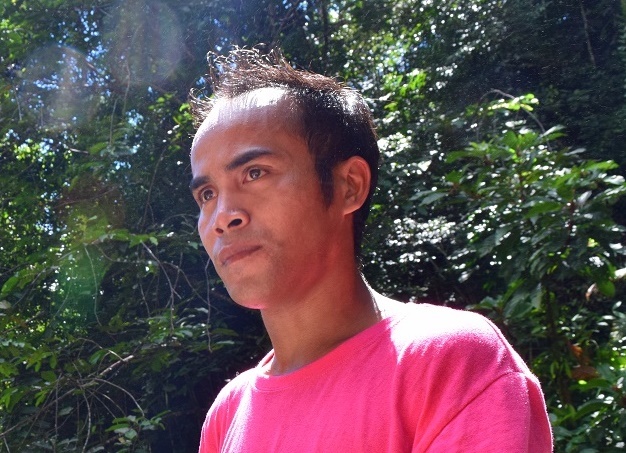 Lawrence has a funny, easy-going personality and is keen to promote his village to travelers. He speaks basic English and can convey information well with some help. 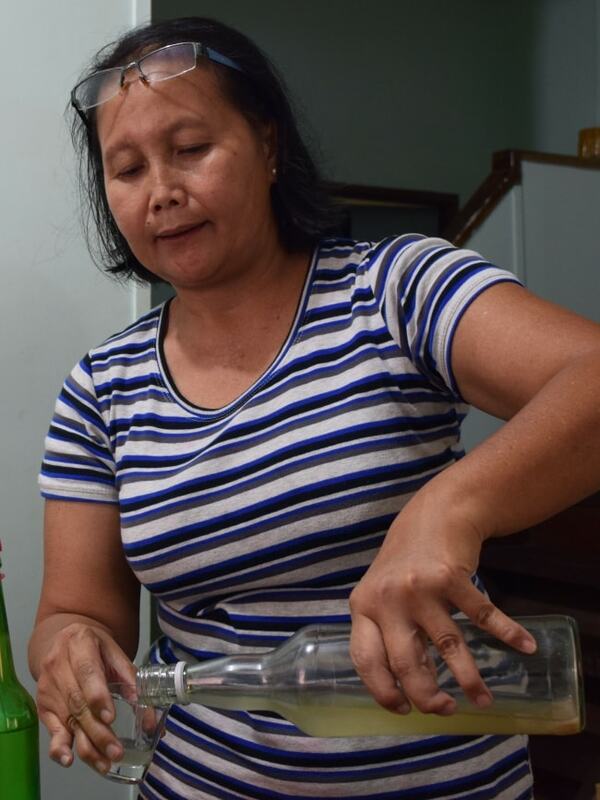 Madam Karum is a Bidayuh native who operates Karum Bidayuh Homestay together with her husband, Mr. Louis. This friendly couple has welcomed guests who wanted to feel living in the Bidayuh longhouse environment. They also provide lunch for day trippers. 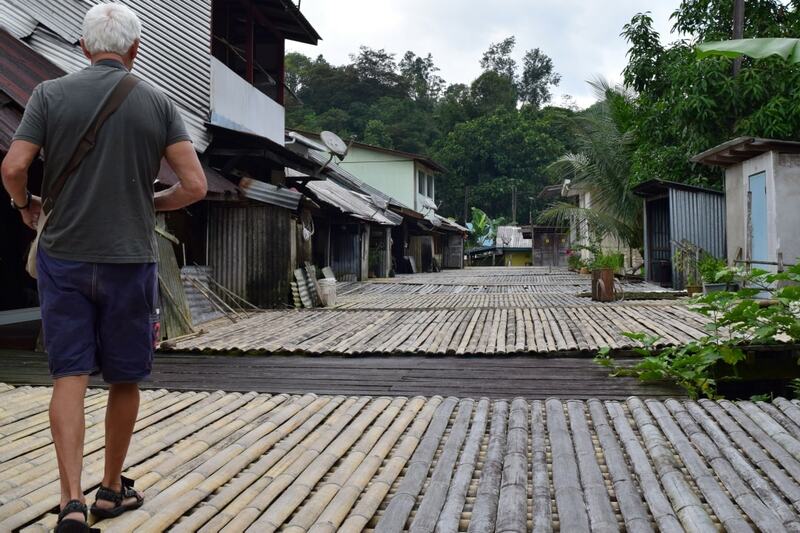 Karum Bidayuh Homestay is tucked nicely in between individual houses of the Annah Rais Longhouse. 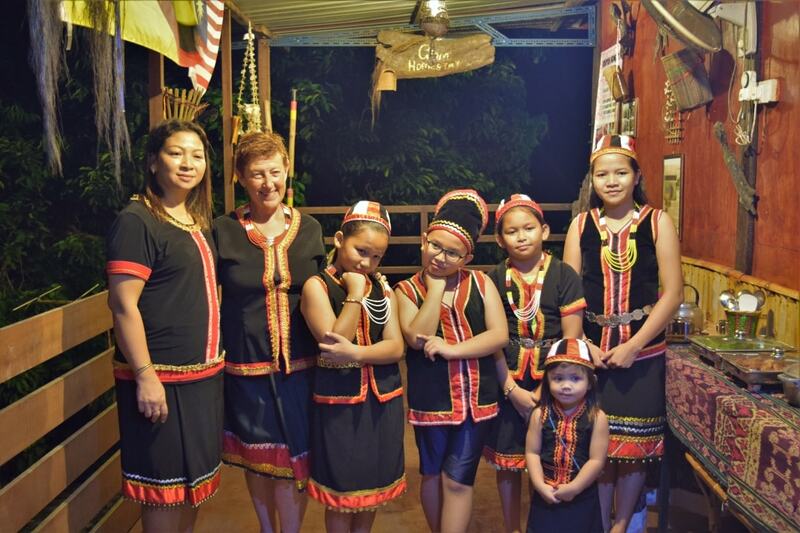 If you want to immerse yourself in the culture while get back to the moments where olden Bidayuh community live in the longhouse, this would be the best place to go. 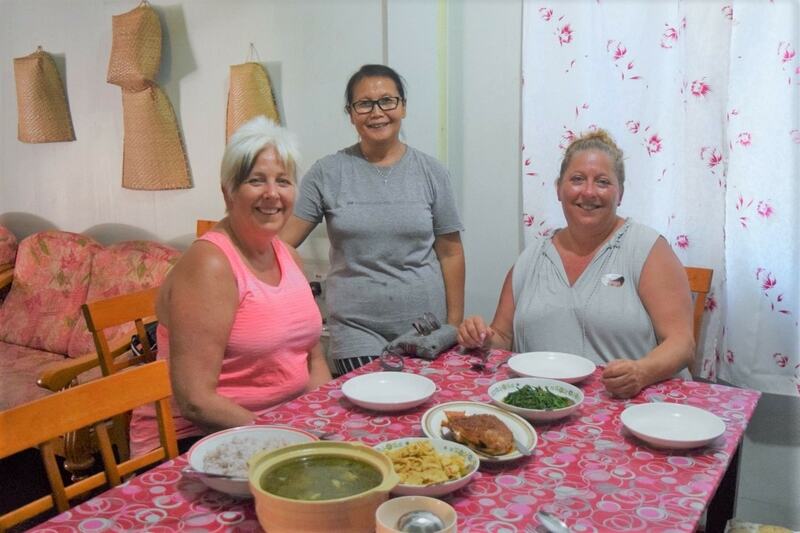 Madam Phyllis is a Bidayuh native who operates Giam Homestay in Kampung Giam. 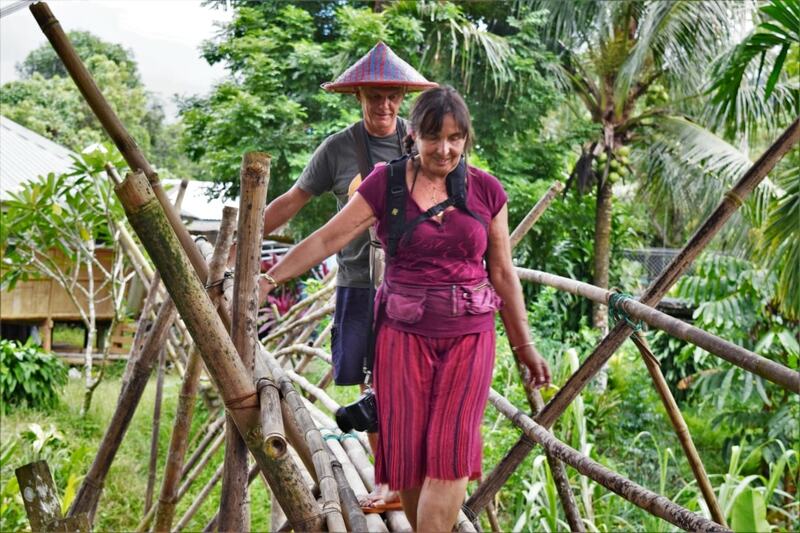 She runs the homestay alongside making beading handicrafts as a business that goes well together. Giam Homestay may just look like any of the villagers’ traditional house, with a mixture of wooden and concrete structure but when you go in, you’ll be almost immediately greeted with a warm feeling of home with a very well balanced tribal theme decorations and modern functionalities. It is perfect for those looking to spend some time away from the city without having to sacrifice modern comfort. Price shown EXCLUDES online transaction charges, insurance coverage and personal expenses.